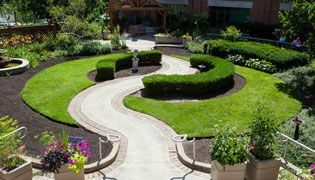 For over 40 years, Clintar Outdoor Commercial Property Services has provided award-winning landscape management services to Fortune 500 companies, property management firms, government and private and public organizations. Recognized for our exceptional sustainable and health and safety standards, our clients trust in our certified expertise to provide them with a complete range of professional property management services. 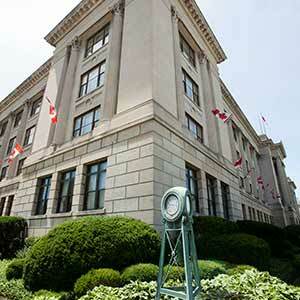 We practise IPM (Integrated Pest Management) when possible to protect the ecosystem. 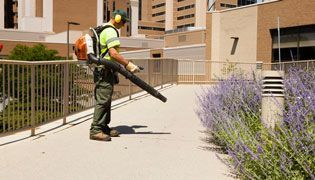 IPM is considered a value-added service in the landscaping industry and is currently not an industry standard practise. 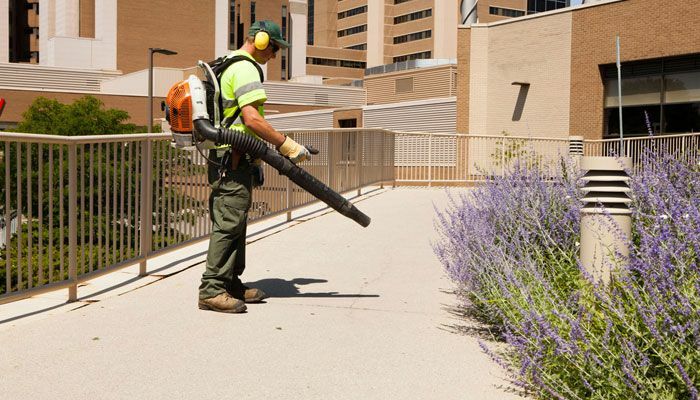 It is delivered by certified professionals in landscaping and turf care, who can implement current research and tools to best care for your property and landscaping with minimal or zero pesticide use. 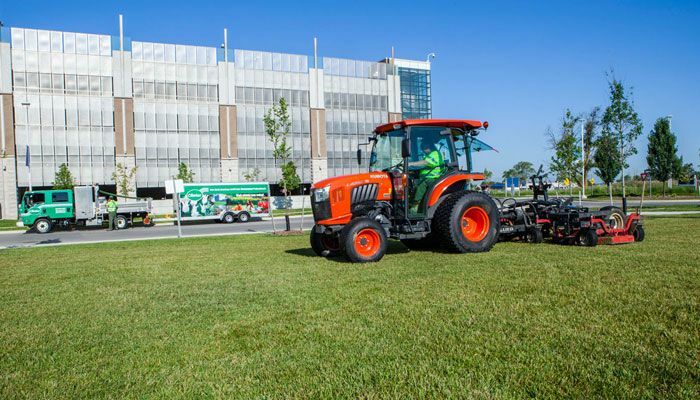 Maintaining a green and environmentally clean turf is an integral part of Clintar’s core values in being a sustainable corporation. From seeding and fertilizer applications to dethatching, aerating and mowing, Clintar staff is professionally trained to understand what your turf requires to stay healthy and green. We provide your turf with ongoing expert care to ensure it thrives and remains immaculately maintained throughout the season. Clintar performs seasonal specific turf care as part of our Spring and Fall care. In the spring, Clintar will re-establish your turf for drought and insect resistance by applying fertilizers and organic top dress, as well aerate the turf so oxygen, water and nutrients can be effectively absorbed into the earth. In preparation for the fall and winter season, Clintar staff will power rake and re-fertilize your turf to provide it with the necessary nutrients to survive the harsh winter weather. With franchises across Canada, Clintar’s professional horticulturalists understand the importance of regional climate effects on soil and fertilizer, and therefore will always provide the ideal recommendations for annual and perennial plant bed creation. 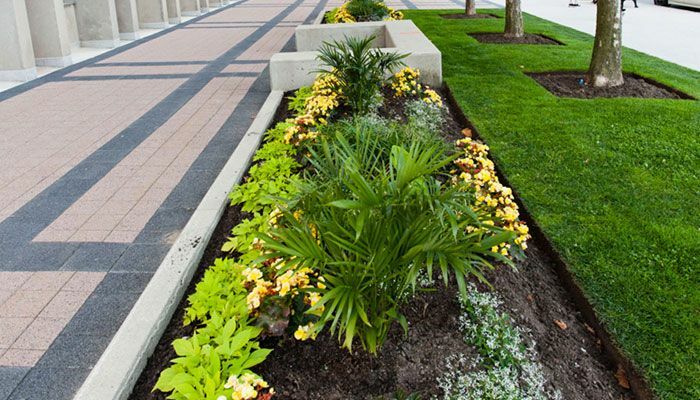 Clintar landscape designers are equipped to provide economical plant bed solutions that can last throughout the spring to fall season or we can also provide transitional plant beds for an alternative fresh look with each new season. 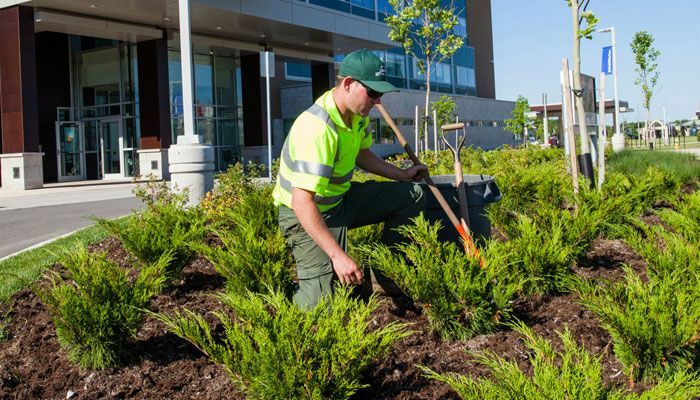 Clintar Outdoor Commercial Property Services can provide the services of certified arborists, landscape technicians and landscape professionals to best assess the condition of the surrounding landscape your trees and shrubs dwell. As part of our commitment to environmental stewardship, we strive to preserve tree and shrub health through sustainable methods such as pruning, trimming and IPM methods to encourage new growth and overall plant health. In the event that certain trees or shrubs become infested or start to decay, we will try all possible safe options to restore the trees; however, there are situations which require tree removal for the betterment of your property, public safety and the environment. In which case, we will execute the most efficient, chemical free method and perform the necessary steps post-removal such as stump removal, grinding and log splitting. Post-Tree Removal Treatment to restore the ground. With a four-season climate in Canada, the earth’s natural plant, tree and flower bed life must be reinvigorated every season to ensure a continuous flow of healthy plant growth on your property. Outdoor spaces benefit from a thorough cleaning to welcome the change in temperatures. Clintar Landscape Management performs full service property clean-ups to provide your organization with a professional and immaculate space to welcome clients and the public. 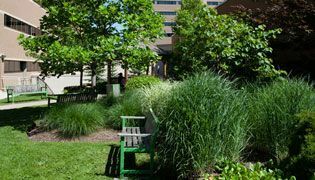 Installing an effective and efficient irrigation system for your property’s landscaping and turf is essential to maintaining healthy growth and livelihood of the new and existing plant life. 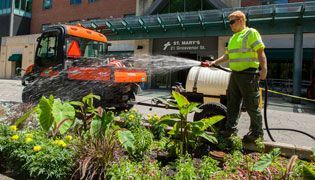 Furthermore, it is convenient and cost-effective in terms of reducing your landscaping labour budget by using timers and/or sensors to hydrate your turf and garden beds. Do You Practise Corporate Social Responsibility? 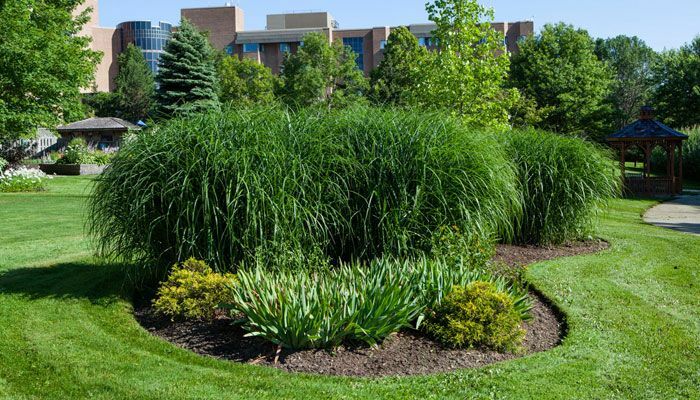 Clintar offers a premium, greener irrigation solution for organizations that are intent on improving their corporate sustainability strategies. UgMO (underground monitoring) is a revolutionary smart water technology that is considered the pioneer in underground and root zone monitoring and management. UgMO measures soil moisture and temperature at the root level in real time, up to six times a day, so landscapes will never be over or under-watered. 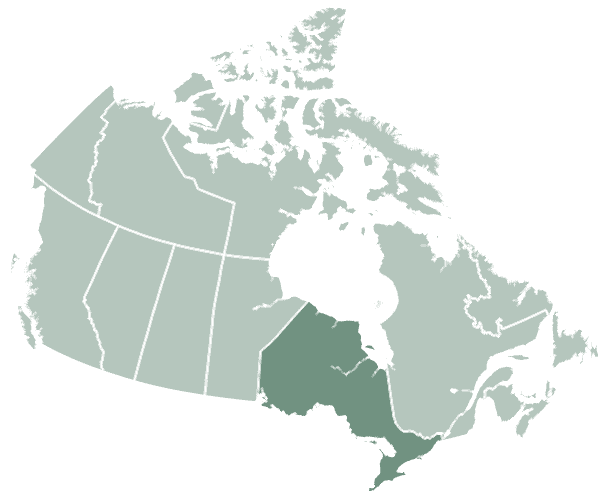 It has proven to be revolutionary in providing substantial savings in time, money and resources for numerous properties across North America. Launched in the U.S., institutions and facilities with weather conditions and climate comparable to Ontario cities submitted savings of 31% to 81% after installing UgMO on their properties. Clintar is the exclusive sole distributor UgMO in Canada, for more information on installing UgMO technologies on your properties, please contact your local franchise.